(Level: Advanced) Lighting? Materials? Cameras? 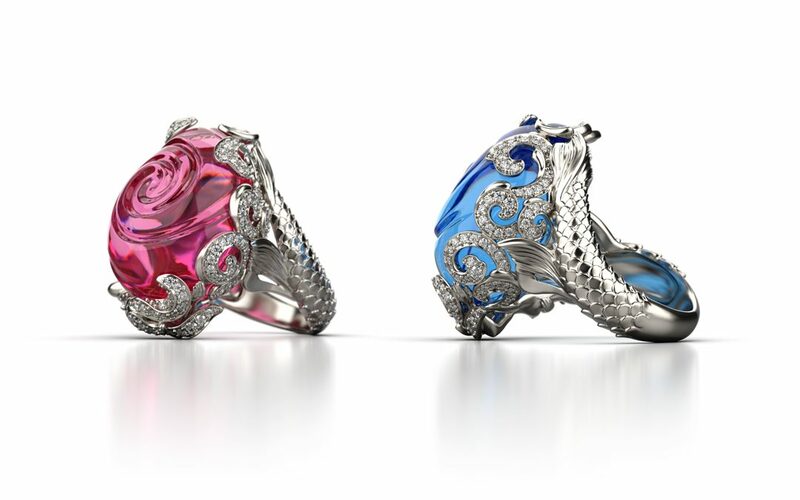 Master the methods for rendering jewelry in KeyShot plus see the new features in KeyShot 7 to help you along the way.